That they would receive an education. Her hope was that all of her children would at least graduate from 8th Grade. In the 1920’s this was considered educated among the farming communities. If they wanted to send their children to high school, they had to pay tuition which was difficult for poor families. They needed the older children to help on the farm. 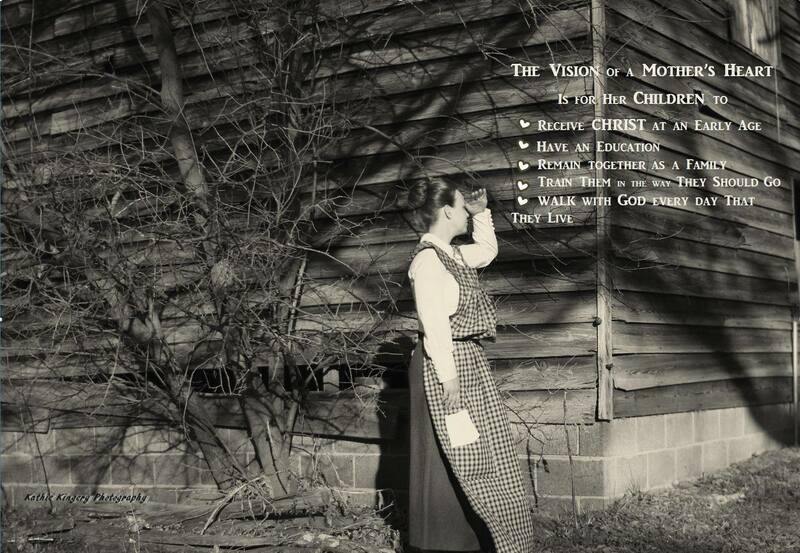 I finished reading The Vision of a Mother’s Heart, and thoroughly enjoyed it. What a sweet book! It reminded me of the “Waltons” in some ways, the family, that is. However, their trials and tribulations were far greater, but the message that flows through it–faith, hope and love–resonates with all of us. For He is the answer to all of our troubles! My heart went out to little Isabel–what a legacy she has left for you and your family! You mentioned that you are considering a sequel to it, and I think that would be a great idea because I wanted to know more about this family and what happened to them! this is a book that truly is God centered. I am recommending this book to my congregation. The faith in God that Mrs. Greene had was evident in her everyday life and in the teachings to her children and every one that she came in contact with. Isabel was a very rich little girl; not monetarily, but in all the Godly blessings that she had. Isabel’s story touched my heart. 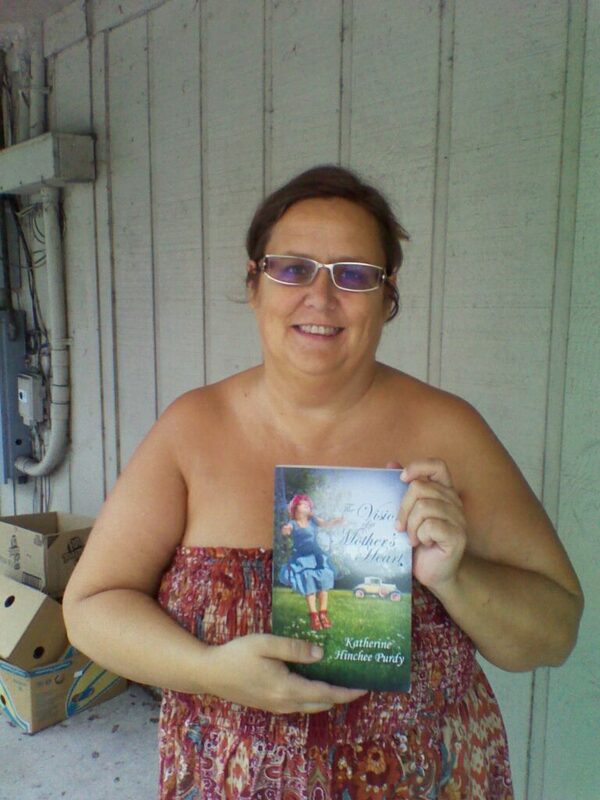 I am anxiously waiting for Katherine Hinchee Purdy’s next book that will take us along on Isabel’s life journey. This book made me laugh and made me cry. Reading about the Greene Family draws you into their lives and draws you closer to what really matters in life, God and Family. I read this book in one day. I am looking forward to finding out what happens next with Isable Greene and her Family. What an amazing life she lived. I highly recommend this book to anyone who enjoys historical fiction. This book is entertaning but at the same time teaches important life lessons.